Steward Health Care is seeking a BC/BE Rheumatologist to join our network at Hawthorn Medical Associates. This is an outstanding opportunity to join four rheumatologists who are part of a growing multi-specialty group. Established practice with referring physicians and patients awaiting your arrival. Established in 1970, Hawthorn Medical Associates is the largest multi-specialty group practice in greater New Bedford. We have many of the area's finest physicians who practice in state-of-the-art facilities. They are supported by skilled professional and support staff and together provide high quality, comprehensive medical care to more than 138,000 patients each year. Providing our patients with the finest medical care is a commitment that Hawthorn Medical Associates takes very seriously. We continually strive to enhance the range of medical specialties and services available to our patients. Hawthorn Medical's primary care and specialty physicians are supported by a network of diagnostic and treatment services that are provided by skilled staff. When patients need an MRI, a colonscopy, help managing a medical condition or other specialty services, Hawthorn Medical can conveniently meet the need locally rather than having our patients travel to a hospital outside of the area. Hawthorn Medical Associates is located in the town of Dartmouth, Massachusetts. Dartmouth is located in Southeastern Massachusetts. 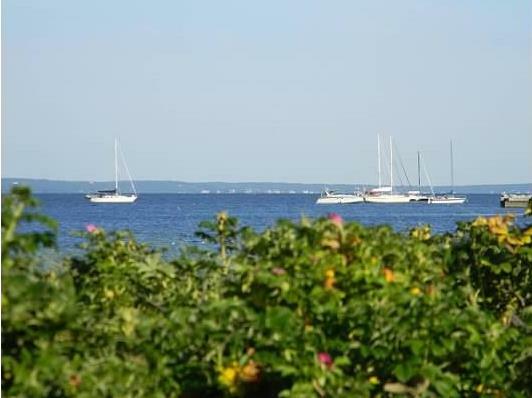 The community consists of a scenic coastline that borders Buzzard's Bay and numerous coastal estuaries including the Slocum River, Little River, Apponagansett River, and Clark's Cove. Universities include the University of Massachusetts Dartmouth, a four year institution with numerous colleges of study, and the Southern New England School of Law.